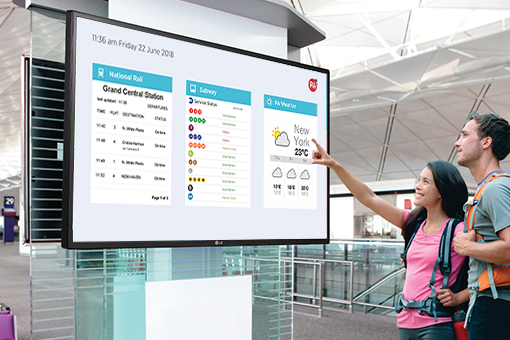 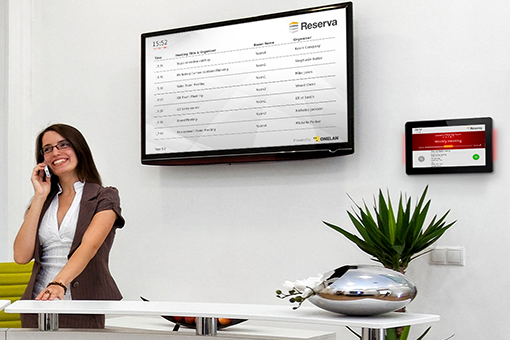 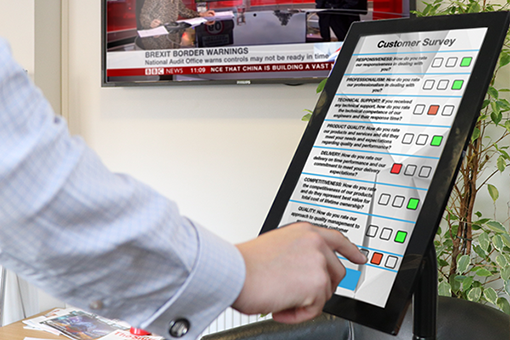 Digital signage is a more effective method for communicating your message, providing significant cost savings and flexibility over traditional printed posters and notice boards. 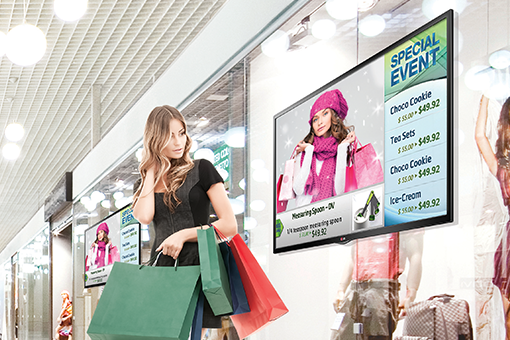 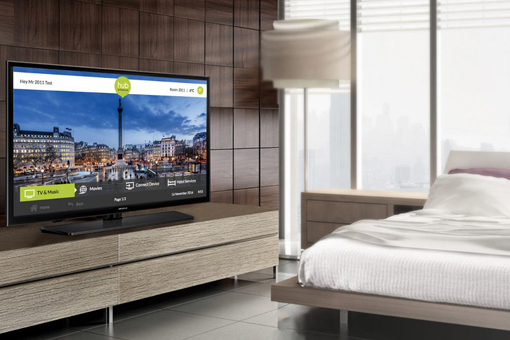 Find all our digital signage products here! 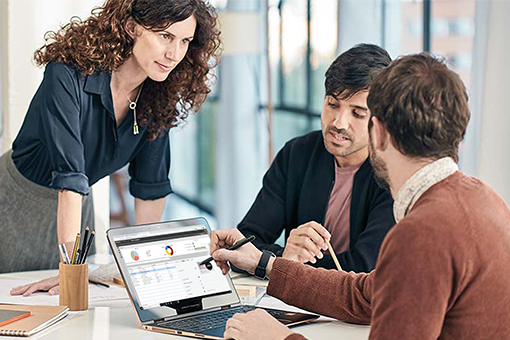 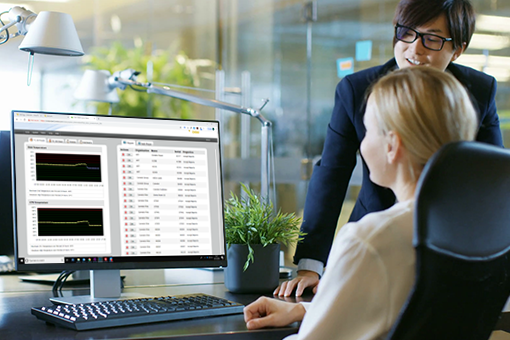 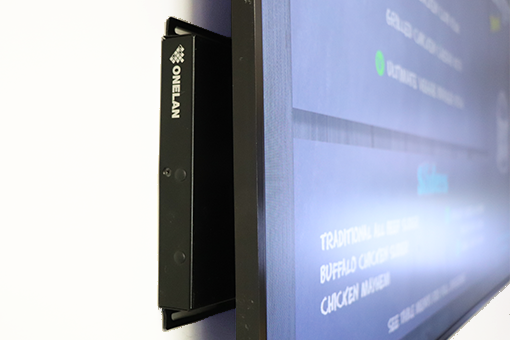 ONELAN provides a rich platform on which any organization can build its wider communication strategy, be it a single screen in a foyer, a wayfinder in a shopping mall or a large global retail network.